The sides will discuss the prospects of bilateral cooperation in trade, economic and investment spheres. 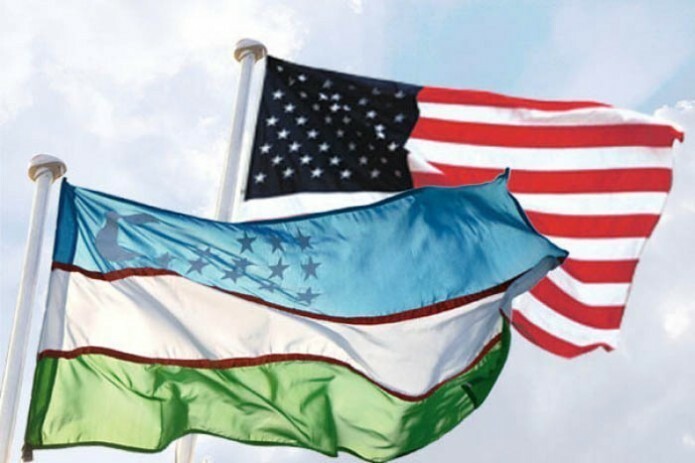 The delegation of the US State Department, headed by the first Deputy of Assistant of State Secretary for Economics and Business Brian MacPherson, arrives in Uzbekistan today. This was reported by the press service of the Ministry of Foreign Affairs. The program of the visit includes meetings in the Cabinet of Ministers, ministries of foreign affairs, foreign trade, economy, development of information technologies and communications.